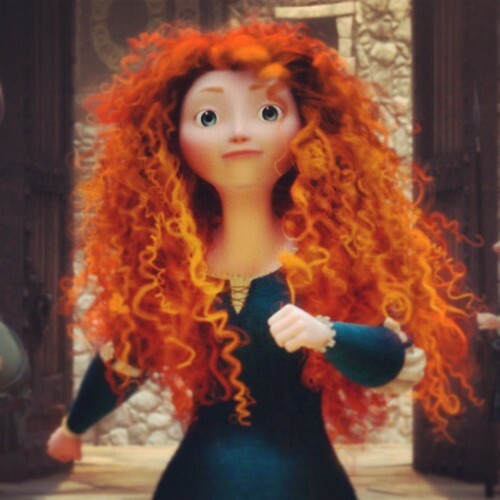 डिज़्नी Screencaps - Merida.. . Wallpaper and background images in the Mason Forever! club tagged: photo disney princess screencaps pixar disney screencaps disney princess pixar screencaps merida brave. डिज़्नी Screencaps - फ्रोज़न Fever. डिज़्नी Screencaps - Sleeping Beauty. बिना सोचे समझे background stuff: 4. My Crossovers - चमेली And Elsa. डिज़्नी Screencaps - Pocahontas 2.